1264 SE 8th St #7, Cape Coral, FL.| MLS# 218079184 | Southwest Florida Residential Real Estate for Sale. PRICE REDUCED BRING OFFERS!!!! Nice 2 bedroom 2 bath condo in an awesome location. 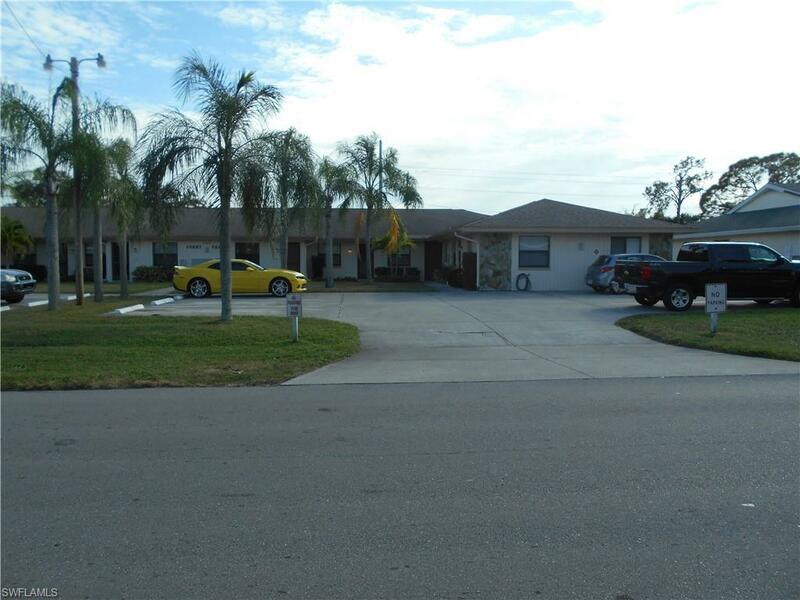 Right behind the Cape Coral Hospital you are a short distance to everything. The Condo fee is low at only $220.00 per month and the association is financially strong with substantial reserves. The inside has been completely painted and all appliances are brand new stainless steel. The whole place is tile in every room and is ready for the new owners or ready for an investor to rent. The rent for these units is $1000.00 per month for this size place. Seller is highly motivated to sell this unit.